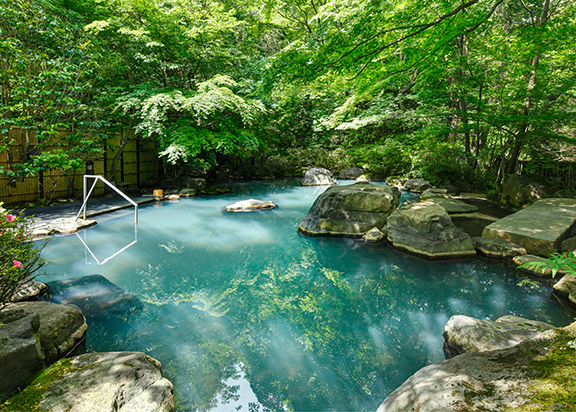 We offer 100% pure hot-spring directly come from the mountain stream where 5km away from our place. Our spring quality is the same as imperial villa uses for their Onsen. 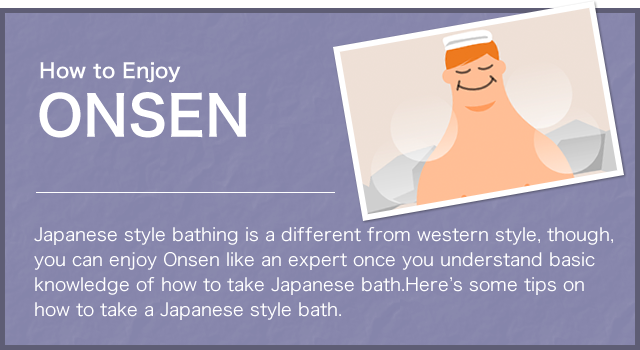 Try your unexperienced healing and ease your mind with our Onsen. We offer two large bathhouses. Dividing time, and a men’s section of a bathhouse and a ladies’ bath become the system changing in turn.  Enjoy our two different Onsen during your stay. If you would like to truly experience any of the four seasons while soaking in the onsen, our place is the perfect location, as the outdoor bath is situated under the maple and wild cherry trees. 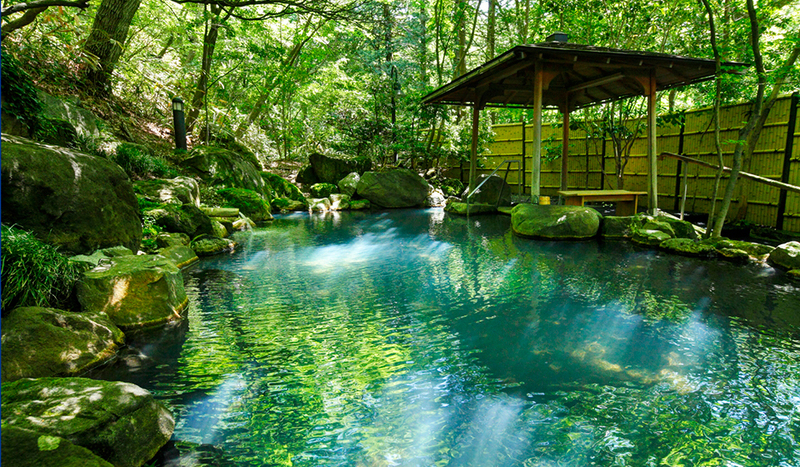 Hearing the birds chirping or the sinsing sound of the small mountain insects enables you to enjoy our Onsen.